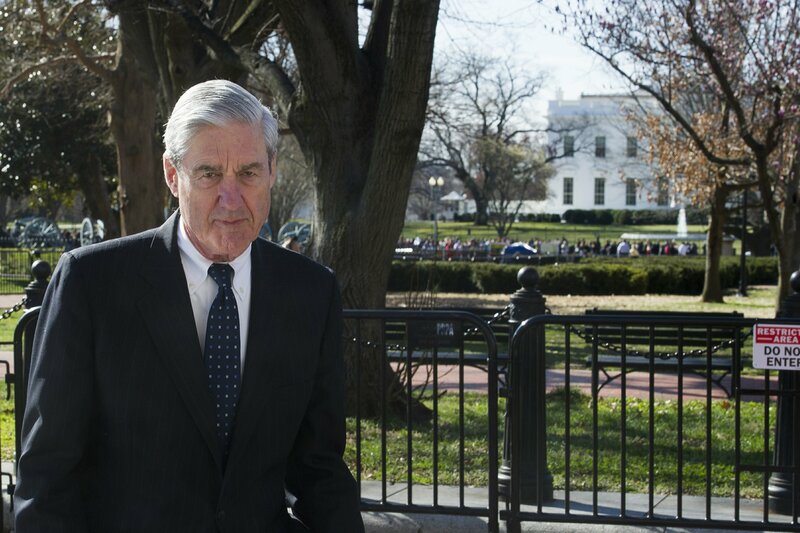 WASHINGTON — Since the Justice Department announced that Robert Mueller found no criminal conspiracy between the Trump campaign and Russia, President Donald Trump has urged Americans to toss the whole Russia investigation aside as a waste of time. Former national security adviser Michael Flynn, in particular, was a conduit, according to court documents. Flynn lied about his contacts with Kislyak. Cohen lied about the Trump Tower Moscow deal. Former Trump campaign foreign policy adviser George Papadopoulos lied about his contacts with a Maltese professor who told him the Russians had dirt on Clinton in the form of thousands of emails.